Brought to you by your West Vancouver specialist, Dave Jenkins. There are 13 homes for sale in British Properties, West Vancouver priced from $3,000,000 to $4,000,000. 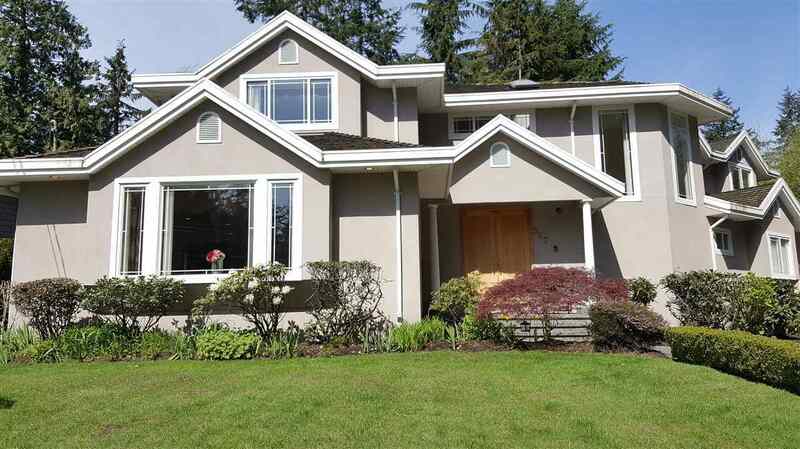 To learn about the West Vancouver market contact Dave today! 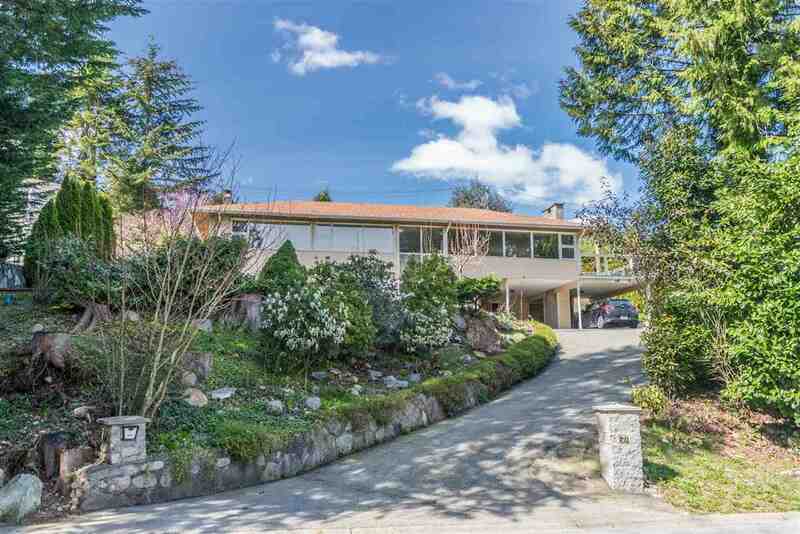 Gorgeous 11,769 sq ft property in the heart of West Vancouver. This spacious 3,945 square foot home offers 6 bedrooms, 5 bathrooms, a gourmet kitchen with top of the line appliances, huge master bedroom with full ensuite and walk-in closet and excellent quality materials and workmanship throughout. Located just minutes away from West Vancouver’s top schools, Park Royal, Ambleside Beach and downtown Vancouver! Do not miss out on this one of a kind opportunity! Contact Dave to schedule a private viewing today! Rare opportunity to acquire a massive 0.791 acre estate property set in total privacy and tranquility! 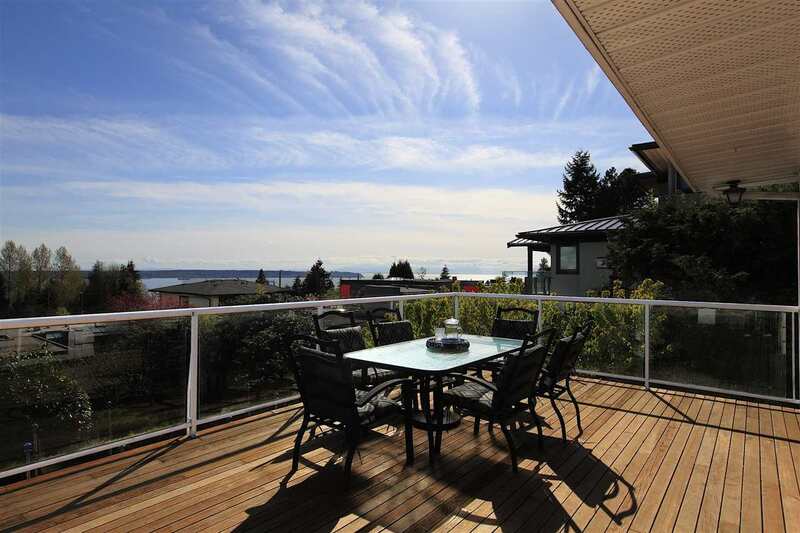 Enjoy lovely view to the Lions and Grouse Mountain from the existing 3,000 square foot, 4 bedroom and den home which provides an excellent holding property. 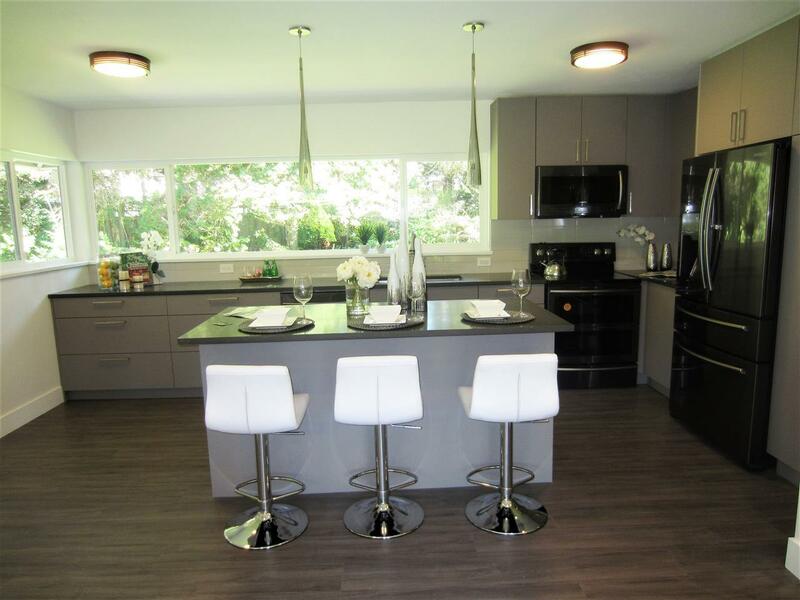 The location is ideally located within walking distance to Collingwood Senior School and Capilano Golf Club. Incredible investment opportunity to build your dream mansion! Contact Dave to schedule a private viewing today! WOW! 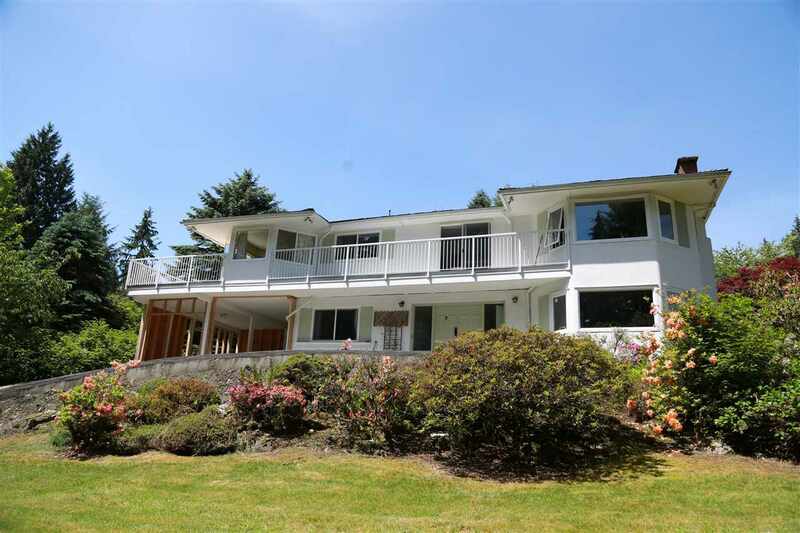 This luxurious 2,656 square foot home boasts breathtaking views of Lions Gate, City and Water from every room! This gorgeous dream home offers 4 bedrooms, 3 bathrooms and a spectacular open concept layout with a seamless flow to outdoor living. 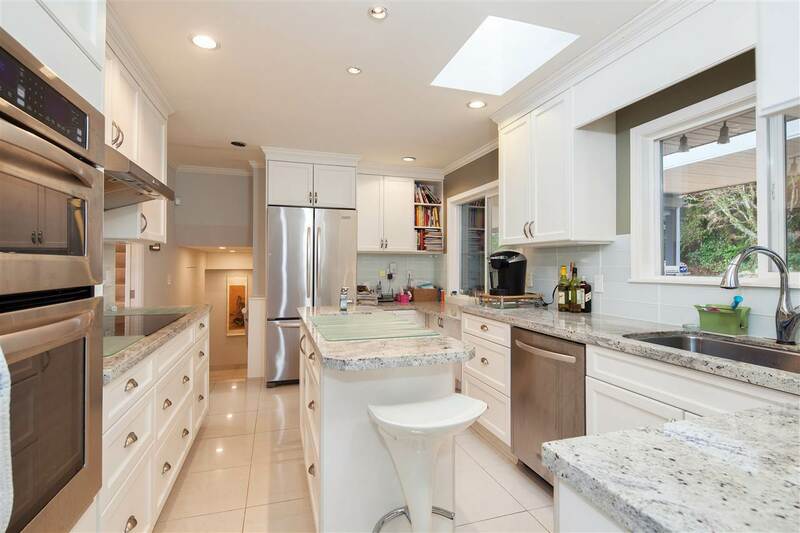 The kitchen is an entertainers dream with an open concept and top of the line appliances. Best of all, this 6,100 square foot lot offers a back lane access to an enclosed garage as well as a legal one-bedroom suite! 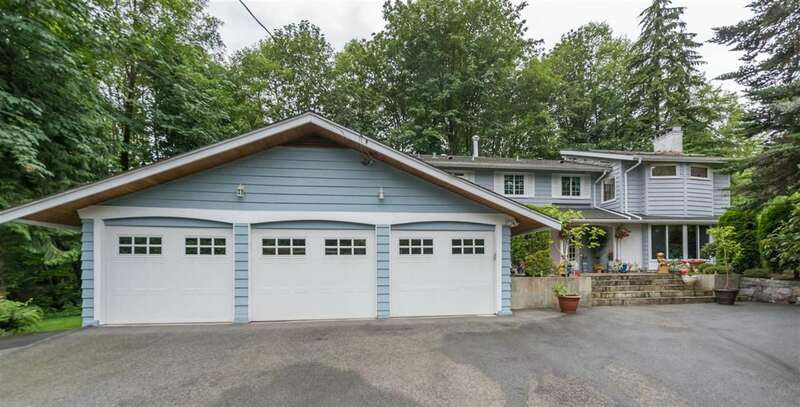 Located near Hollyburn Country Club, Sentinel Secondary and Chartwell Elementary. Contact Dave to schedule a private viewing today! Listing provided by RE/MAX Masters Realty. 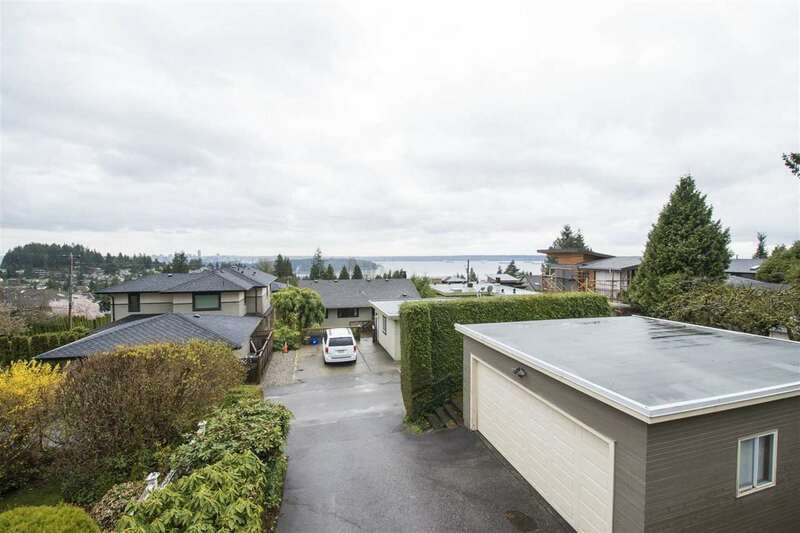 Welcome to 1055 ELVEDEN ROW, located in West Vancouver Prestigious British Properties neighbourhood! This gorgeous 4,315 square foot home offers 6 Bedroom and 3.5 Bathroom on an estate-sized 17,580 square foot lot. The open space concept in the Main level includes a large kitchen, a separate WOK kitchen, large living room, and a large wraparound deck. The upper level includes beautiful spacious bedrooms with exquisite en suite closets. The lower level offers games room, a guest bedroom, a full kitchen, and two individual garages enclosed garages. This gorgeous home has it all and much more! Contact Dave to schedule a private viewing today! Amazing South facing views of downtown Vancouver! This 2,975 sq ft home is nestled on one of the largest lots on the street at 10,248 sq.ft. Featuring 5 bedrooms, 3 bathrooms and an oversized deck off the renovated kitchen and dining room is made for entertaining and overlooks the private backyard. An easy walk to Chartwell Elementary, Sentinel Secondary, Hollyburn Country Club and a short distance to Capilano Golf & Country Club and all the amenities of Ambleside. Contact Dave to schedule a private viewing today! 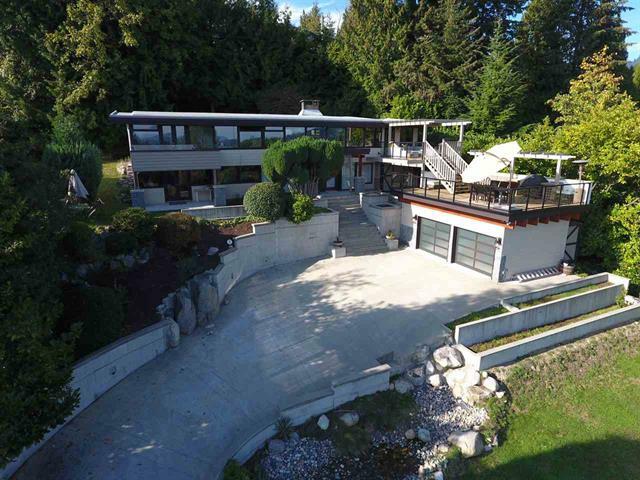 Incredible 12,319 sqft property boasting spectacular views of Vancouver. This newly renovated home eludes charm in a quiet neighbourhood. Featuring over 2,500 square feet of living space, 4 bedrooms, 3 bathrooms and a superb private, landscaped back yard ideal for entertaining. Just minutes from West Vancouver’s best schools, shops, dining and more! Contact Dave to schedule a private viewing today! Well maintained family home on a bright, sunny 15,246 sq ft lot in a peaceful neighbourhood! This British Properties home features over 3,200 sq ft, 5 bedrooms, 3 bathrooms and features an open floor plan in two stories with two kitchens and two fireplaces. 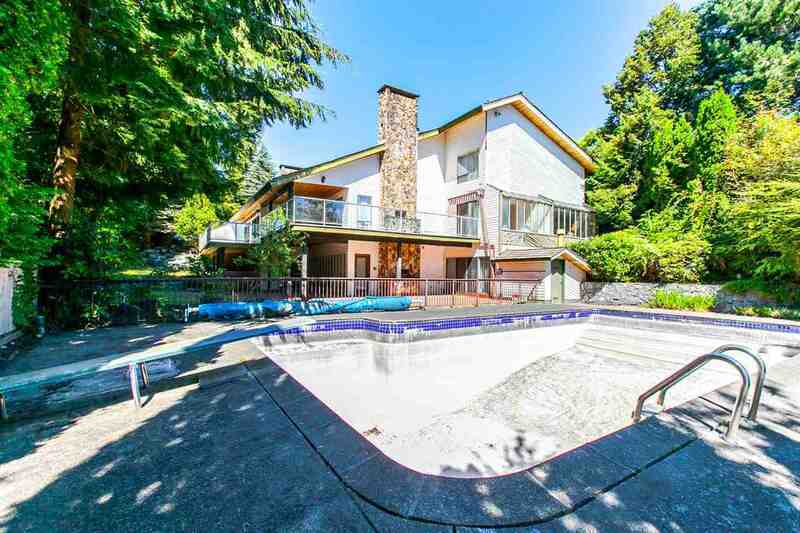 This exclusive residence is close to shopping, golf club and best West Vancouver schools. So much potential to renovate, move in or build the mansion of your dreams! Contact Dave to schedule a private viewing today! Listing provided by Macdonald Commercial R.E.Serv. Beautiful home in the peaceful British Properties neighbourhood on a spacious 16118 sq ft lot! This 5214 sqft home is well kept with 6 bdrms, 5 bathrooms and a newly installed THX surround sound home theatre. A perfect place to raise a family in this open space concept home. Offer best location in the British Properties with walking distance to Westcot Elementary School and Park Royal Shopping mall. Just minutes away from West Vancouver’s country clubs, top schools and downtown Vancouver.Contact Dave to schedule a private viewing today! Exquisite south facing property in Lower British Properties! This 1,550 sq ft rancher features completely renovated 3 bedrooms and 2 bathrooms with a gourmet Kitchen and spa styled bathrooms. Nestled on a 14,000 sq ft lot with incredible natural lighting. 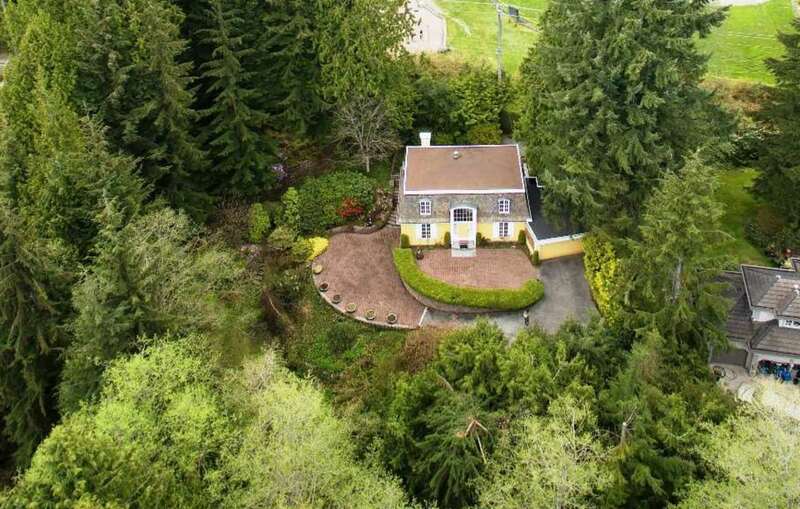 Perfectly located near Capilano Golf Course, hiking trails, Collingwood School and Hollyburn Country Club. Contact Dave to schedule a private viewing today! Incredible views from this 14,030 sq. ft. property in the prestigious British Properties! This exquisite 3,236 sq ft home offers 3 bedrooms, 3 bathrooms and a open space layout. 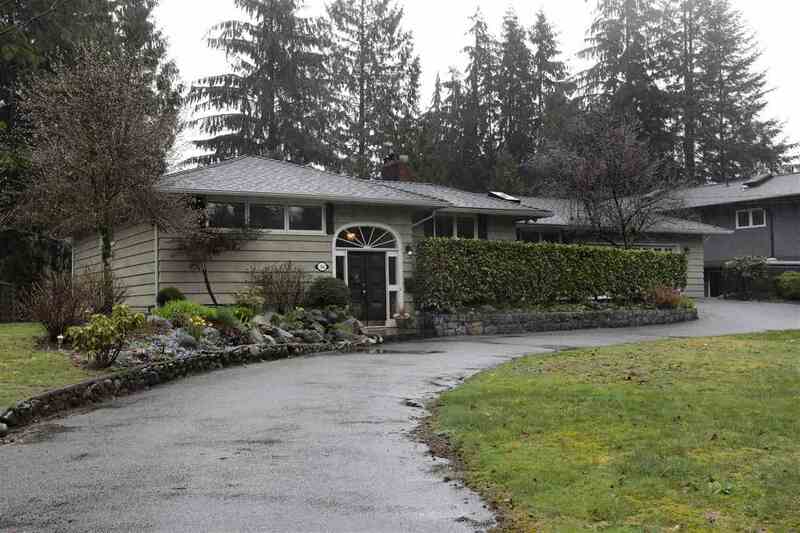 Features include a huge central fireplace, vaulted beamed ceiling and a gorgeous view of the mountains and Burnaby. The newly renovated garage and driveway accentuate the amazing architecture. Contact Dave to schedule a private viewing today! Excellent investment opportunity of this British Properties home set on a 12790 SF lot! This newly renovated 2,303 sq ft home offers 4 bedrooms, 3 bathrooms and a spacious garden and backyard. Expansive windows all throughout the home allow for plenty of natural light. This is not an opportunity you want to miss! Contact Dave to schedule a private viewing today! Private 20,670 sq ft lot offering great building potential! Located in the heart of British Properties, this 7,600 sq ft custom built cedar line home is perfect for renovated or for building your dream mansion! 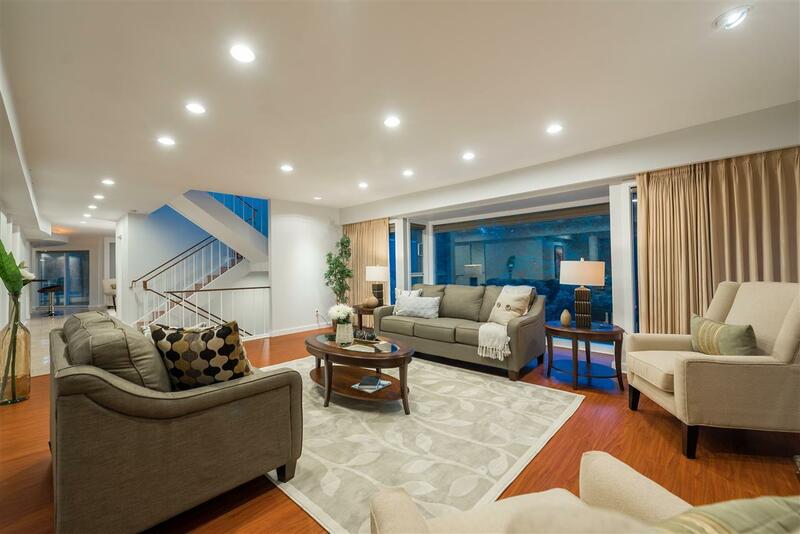 This solid home features a magnificent vaulted ceiling with skylights, a large spa facility, bar and dance floor, and plenty of balcony and patio space. Just a short drive from West Vancouver’s top schools, Hollyburn Country Club, Park royal, Downtown and Capilano Golf Course nearby! Contact Dave today to schedule a private viewing! 20,000 sqft beautiful lot located on the higher side of Southborough Drive! Incredible potential to renovate this incredible property or simply move in! Featuring 3,002 sq ft of living space, 5 bedrooms, 3 bathrooms, a fabulous garden ,and spacious level back yard. Just minutes away from West Vancouver’s top schools including Collingwood School, Hollyburn Country Club, Park Royal, and more! Contact Dave today to schedule a private viewing!